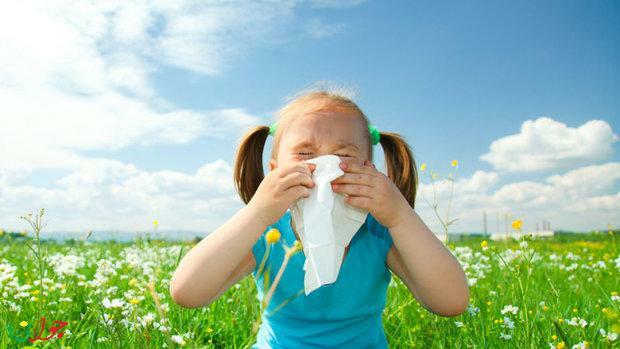 Ask any kid how they feel about allergies, and their response will probably be a negative one. Unfortunately, there's not much that can be done to prevent kids from expressing an allergic reaction as their histamine response goes into overdrive when allergens get into the bloodstream. But, there are steps parents can take to minimize what gets into the bloodstream by taking preventive measures at home. Kids spend a lot of time at home. They're inside doing homework, playing video games, and socializing with family throughout the day. As a result, they're exposed to many allergens that get trapped in the home due to the need to maintain a steady temperature in the home. Sometimes, opening windows to let air flow through helps alleviate dust, but those who live in climates with various seasons tend to keep windows closed more often than not. You can take measures to keep the air clean and minimize allergies through various methods that don't have to include medication. HVAC maintenance is the first place to start when it comes to cleaning the air. Start by scheduling an appointment with an HVAC technician to make sure the system is operating at peak efficiency. Afterward, discuss the various ways you can reduce the allergens in the home and increase air quality. You might want to add on a whole-home air purifier and keep the filters changed regularly. Read the infographic below to learn more about what you can do to make your children as comfortable as possible.